PRINCESS Charlotte has once again stolen the show - and hearts around the world - with her impeccable manners at the christening of baby brother Prince Louis. 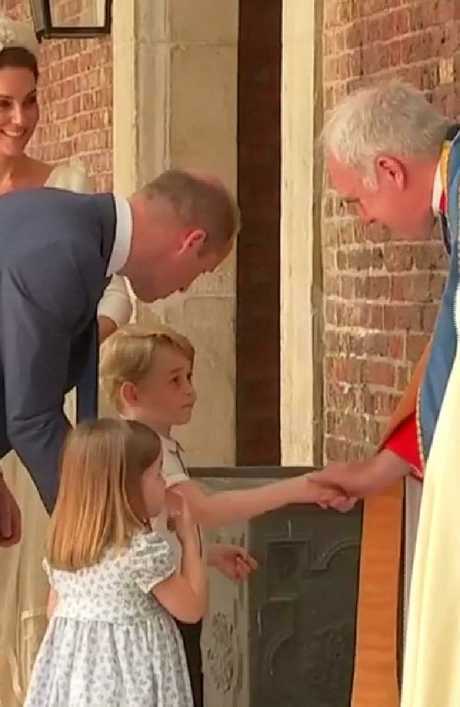 The three-year-old was seen confidently shaking hands with the Archbishop of Canterbury and The Dean of The Chapel Royal, The Right Reverend and Right Honourable the Lord Chartres before heading inside for the ceremony, as The Sun reports. Prince William could then be heard telling Charlotte: "Well done". A shy Prince George was also encouraged to offer a handshake by his father. Later as she left the ceremony, Charlotte gave a cheery wave to crowds gathered outside the chapel at St James's Palace, carrying the large Order of Service under her arm. Princess Charlotte has regularly stolen the spotlight from her older brother George, thanks to her confidence and love of the crowds. 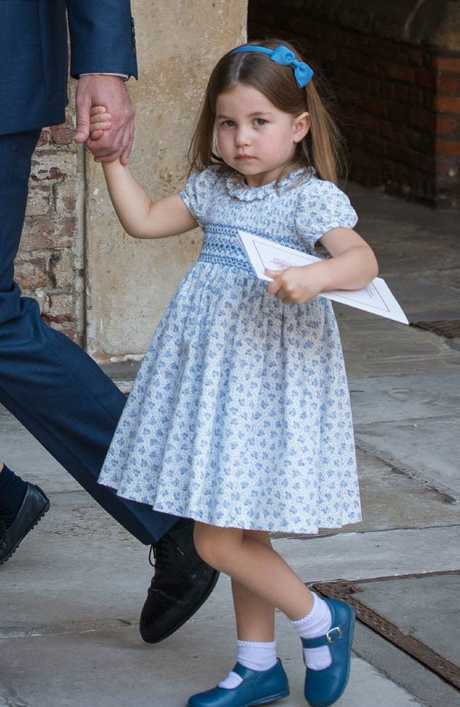 While George, four, is often seen shying away from the cheering masses, Charlotte is seen taking it all in her stride, delighting onlookers with her natural charm. And it's not the first time that the little princess has left hearts bursting with affection. At just 16 months old, she charmed the world by waving to crowds in Canada. And last year, she proved she was ever the professional when she greeted well-wishers during a tour of Germany and Poland, accepting bouquets and even performing her first curtsy. Last month, footage surfaced of the sweet moment Charlotte waved off her grandparents, Prince Charles and Camilla, after their visit to her home. In the clip, posted on Twitter by Israel Channel 2 News correspondent Elad Simchayoff, Charlotte was seen waving at Charles and Camilla as they prepared to board their helicopter on June 22. Her adorable nature was also on display when she and Prince George arrived at the Lindo wing in April to meet the newest little Cambridge. Princess Charlotte was seen waving to crowds the moment she stepped out of the car, and made the most of her moment in the spotlight by turning back on the hospital steps for one final wave before heading to meet her baby brother. Prince Louis' birth also made Charlotte the first female royal to retain her claim as third in line to the throne, regardless of who was born after her. 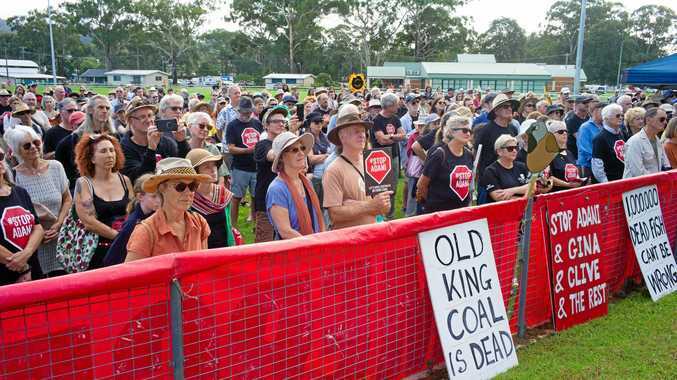 This story originally appeared in The Sun and is republished here with permission.